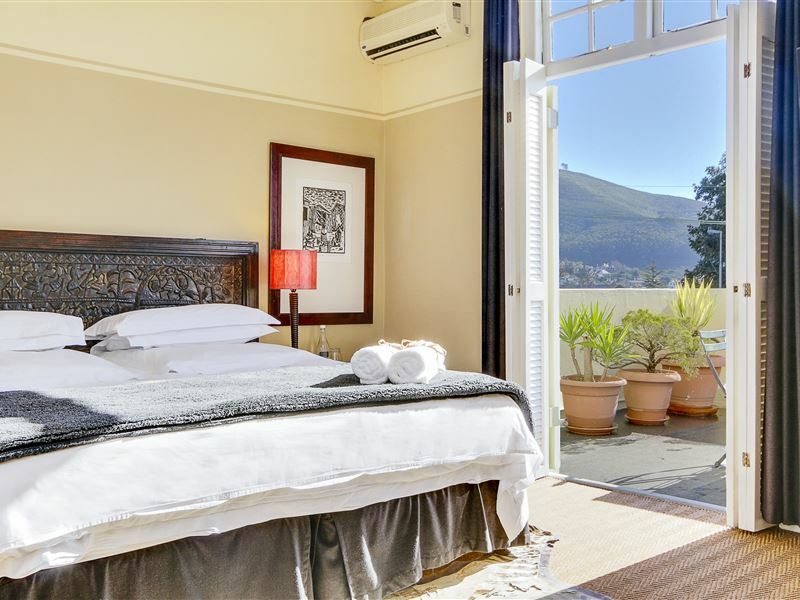 Over the years, this classic Cape Town bed and breakfast has earned an enviable reputation for relaxed and genuine hospitality. Originally a Victorian gentleman&apos;s house, Liberty Lodge became a fabric emporium and even a bordello in the 1940s. 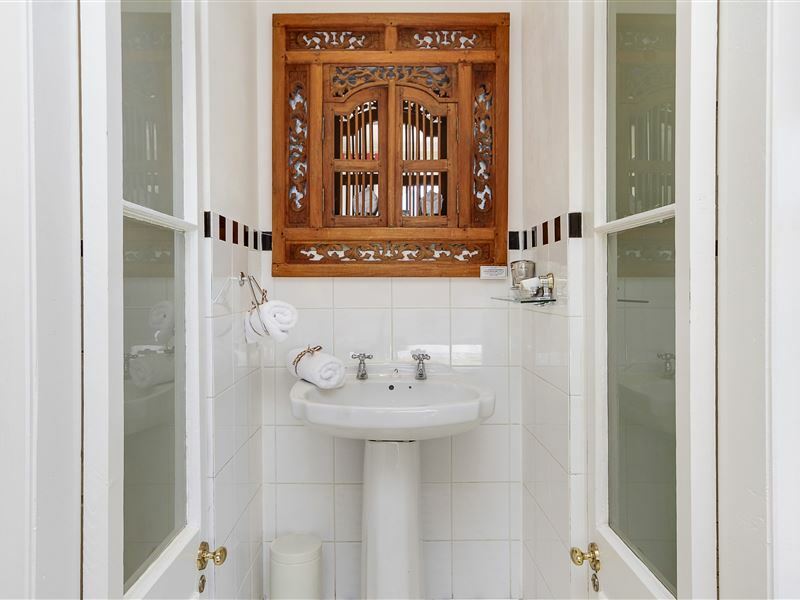 Today, it combines a skilful mix of Victorian, Art Deco and contemporary dcor, with some stunning feature pieces.<br /><br />The four uniquely decorated rooms are equipped with air-conditioning and heaters, an electronic wall safe, hairdryer, a range of toiletries and most importantly, comfortable beds. Complimentary Wi-Fi and safe on-street parking is also available. 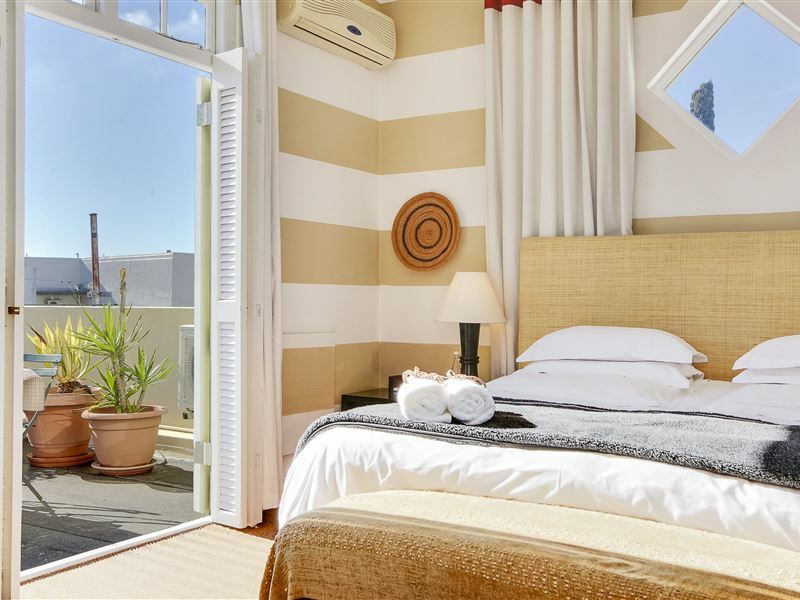 A hearty hot and cold breakfast is served every morning to set you up for the day, either inside or outside in the charming ground-floor greenery courtyard.<br /><br />Perfectly situated to make the most of your Cape Town holiday or business trip, Liberty Lodge sits on the lower slopes between the Table Mountain cable car station and Cape Town CBD. 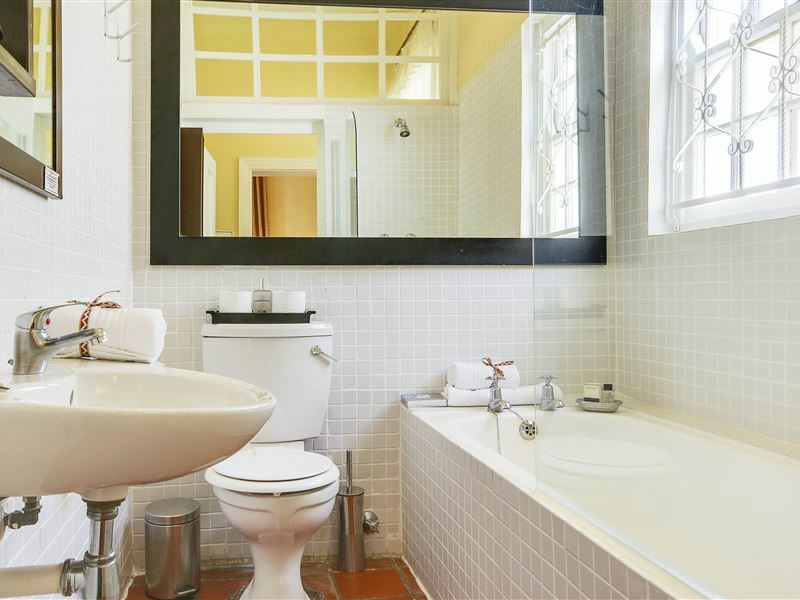 Restaurants and cafs abound in trendy Tamboerskloof, and tourist sites are in close proximity. "We very much enjoyed our 3 night stay at Ruth and Lisa&apos;s Liberty Lodge. 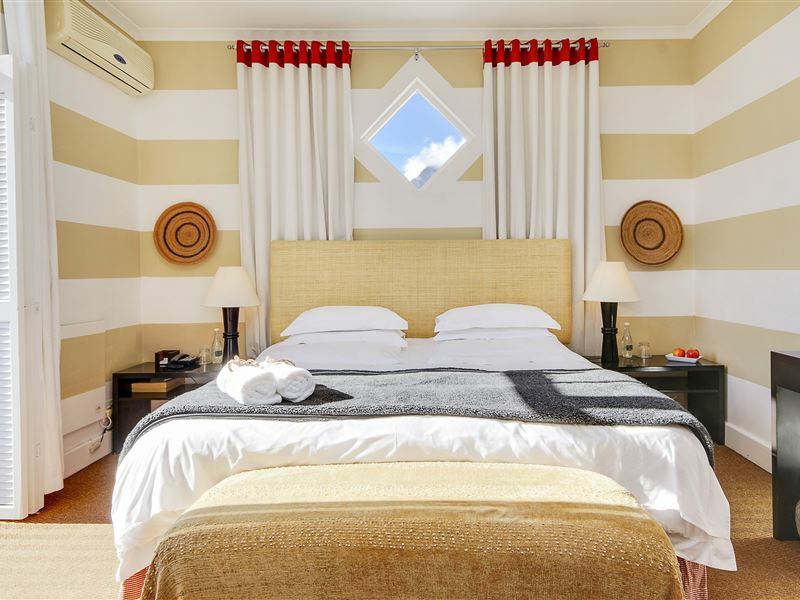 Comfy bed, room well arranged and decorated, ingenious bathroom, lekker breakfast, and a great location. Except for one thing: it is noisy. Next time (and I shall return I hope) I shall ask for the large upstairs &apos;back&apos; room that you can lie in bed and see the mountain from!Overall I&apos;d say - good place to stay - take earplugs."